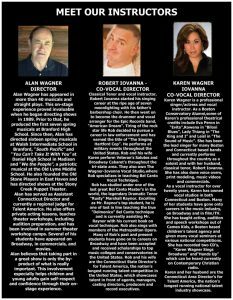 WAGNER IOVANNA STUDIO PRODUCTIONS IS OFFERING THE FIRST EVER SUMMER CONSERVATORY PROGRAM ON THE SHORELINE. 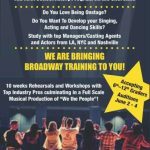 WE ARE BRING BROADWAY TRAINING TO YOU!!!! What is the summer intensive? 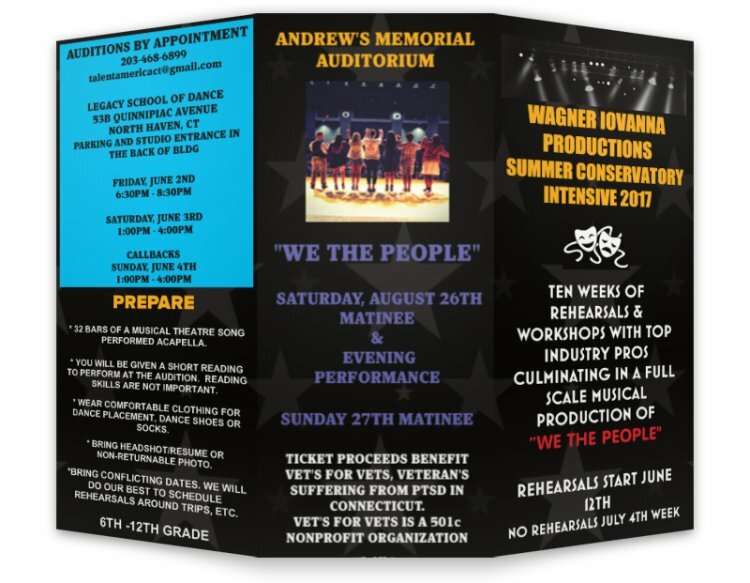 The intensive is ten weeks of rehearsals and workshops culminating in a full scale production of “We the People”. Participants will be working with top industry professionals to both strengthen and broaden their understanding of their craft. Who is the program for?. Grades 6 through 12. We are accepting 32 applicants. When does the intensive begin? Rehearsals will begin on June 12th. There will be no rehearsals during the July 4th week. The rehearsal schedule will be handed out at the first rehearsal. Rehearsals will be Monday through Wednesday, 5pm to 8pm, with some possible added Thursday rehearsals. The schedule will be handed out at the 1st rehearsal on June 12th. 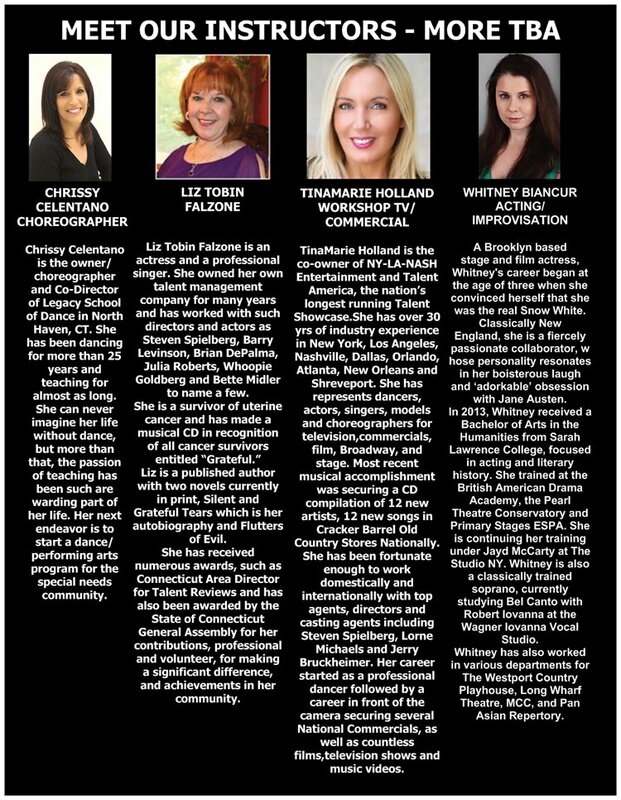 July & August rehearsals will be located at the Legacy Dance Studio in North Haven, CT.
Saturday, August 26th there will be both a matinee and evening performance. Sunday, August 27th there will be a matinee. 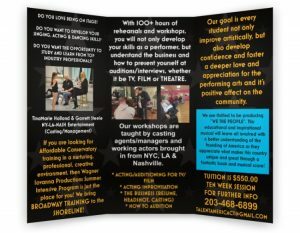 LOG ONTO OUR WEBSITE, DOWNLOAD AND FILL OUT THE AUDITION PACKAGE. YOU MUST BRING IT WITH YOU TO YOUR AUDITION. REQUIRED: Please write all conflicts down on the registration form so we may schedule accordingly.​ We will also help set car pools. What to prepare for auditions? -wear comfortable clothes for dance placement. Bring dance shoes or socks. 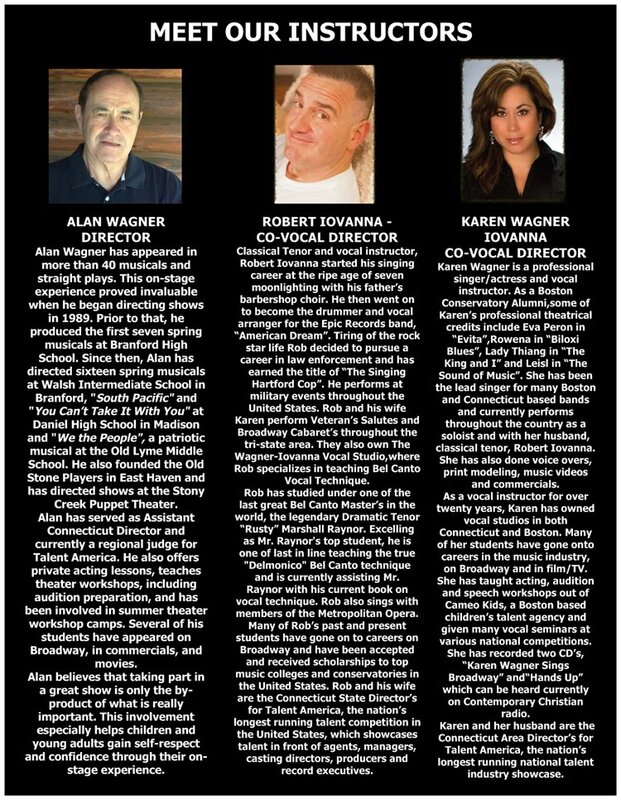 Contact Wagner Iovanna Studio Productions! Talent America, the nation’s longest running entertainment industry showcase/competition gives undiscovered talent the opportunity to perform in front of legitimate agents, managers, casting directors, choreographers and music industry professionals. Preliminaries are held throughout the country. Contestants are invited to perform at the national competition held July 10th-12th in NYC. Talent America is open to ages 3-99. Categories are divided into vocal, acting, dance, modeling and novelty. There are subcategories under each category such as Acting – cold readings, etc. There were 230 callbacks resulting in 18 signed contracts at last year’s national competition. 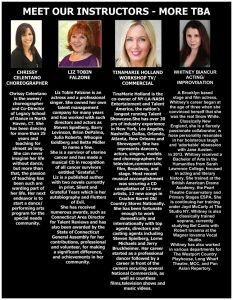 Many of today’s biggest names got their start at Talent America. Tobe Gibson, Director, Young Talent, Inc.
Ayn Lauren, S.E.M. & M.